INCLUDING BATHROOMS, KITCHENS, BUILDING & MORE! Offering our expert home refurbishment services in Barrhead, Newton Mearns, Bearsden, Milngavie, Cambuslang, East Kilbride, Hamilton & all surrounding areas. 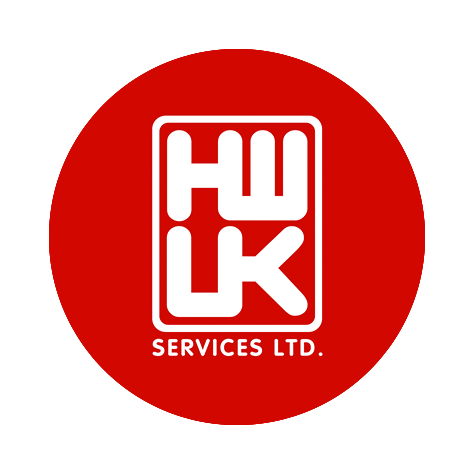 Welcome to the home of HW UK Services Ltd. Looking to renovate your home, kitchen, bathroom..? Local to Glasgow? 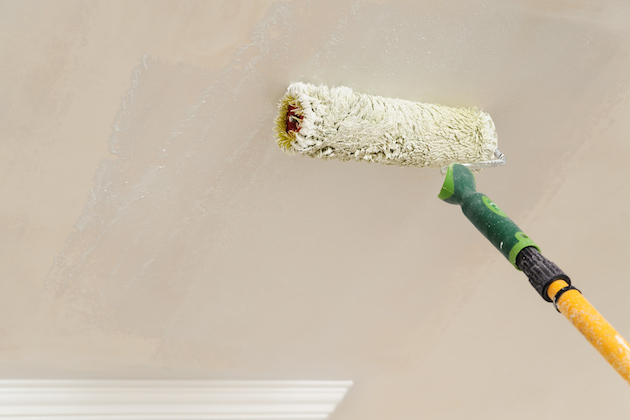 Get in touch with our expert property maintenance specialists. 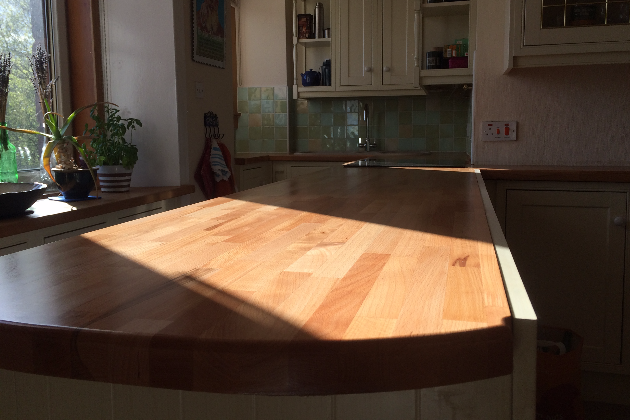 We undertake everything from simple electrical jobs to full bathroom and kitchen installations. We also undertake full refurbishments and conversions, including loft conversions, garage conversions, extensions and more. Head over to our services page to see more of what we do. Our team are CSCS qualified, fully insured and all of our work is fully guaranteed. We're friendly and professional and we promise to treat your home as if it were our own. We'll look forward to hearing from you soon. Please check out our reviews page to see what some of our other customers have had to say about us, we're confident you will be impressed. Covering a 50 mile radius including Barrhead, Newton Mearns, Bearsden, Milngavie, Cambuslang, East Kilbride, Hamilton & all surrounding areas. We ensure we meet all of our customers' needs by delivering a service that is second to none. We have all the experience and qualifications needed to provide an excellent service. Arrived on time and carried out the necessary work in a professional a Manner to a good standard. Left the site tidy and sent required certificates very quickly. 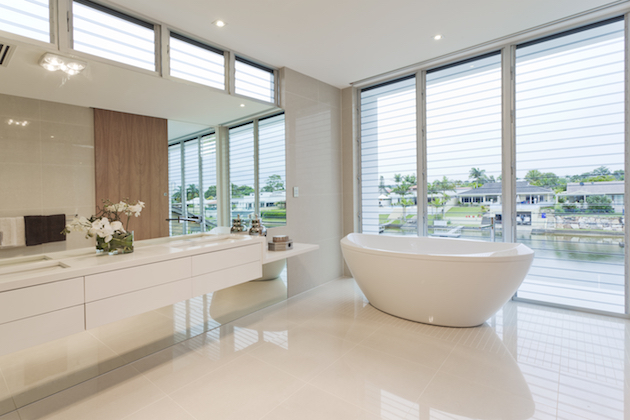 We undertake everything from general electrical services, bathroom installations, new kitchen renovations and more. ﻿Local to Glasgow? Looking for a professional to fit a new bathroom or kitchen in your home? Get in touch with us!